Aston Martin has now brought in the 2016 iteration of its four-door luxury sport car Rapide in India. Thanks to a massive 6.0-litre V12 unit the Rapide can do the 0-100kmph dash in just 4.6 seconds. The previous Rapide accounted for nearly 50 per cent of the brand’s sales in India, and Aston Martin expects this 2016 version to be equally fruitful. 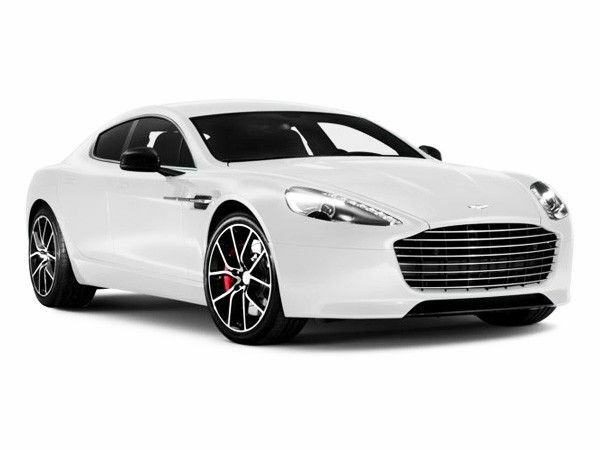 Aston Martin Rapide prices start at Rs. 3.29 crore (Ex-Showroom). Aston Martin Rapide is available in 1 variants and 26 colours. Share your experiences with Rapide? The claimed ARAI mileage for the Aston Martin Rapide petrol is 10 kmpl. Compared with vento, go for rapid. because performance is better as compared to vento.